Own a local favorite restaurant and bar in downtown St. Louis. 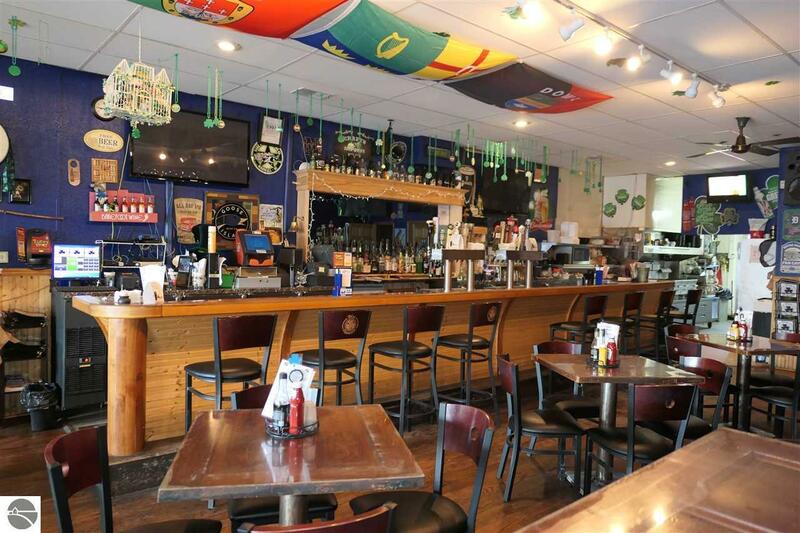 In a recent statewide poll, was voted one of the 10 best Irish pubs in Michigan and is annually voted the "best hamburger" in Gratiot county. Sale includes equipment, business, 3 lots, and buildings. Restaurant is open for lunch and dinner on Monday through Saturday. Closed on Sundays. Restaurant has had extensive remodeling since 2011. There is space on the second floor for apartments for future added income.